According to reports, a few banks in Singapore have ceased doing business with several startups that operate with cryptocurrencies. Singapore’s Cryptocurrency and Blockchain Industry Association claims that over ten companies have had issues with Singapore banks and that the corresponding financial institutions have provided no reasons for the account closures. Just recently the Singapore-based startup, Coinhako, a digital currency exchange and wallet service, told its customers it had to stop processing Singapore dollar trades. 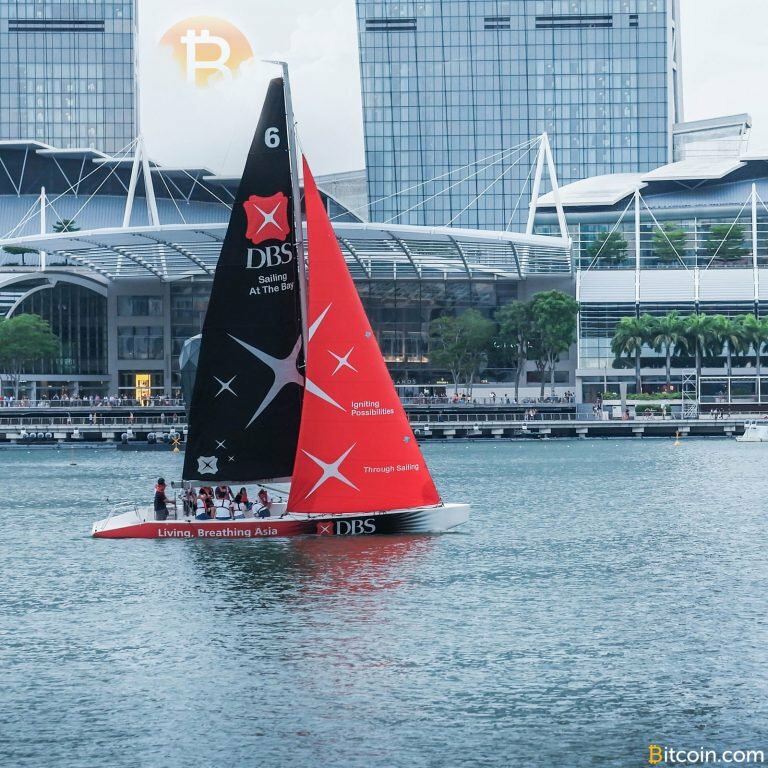 According to Coinhako, one of the largest banks in Southeast Asia, DBS Group Holdings, closed the company’s account and did not detail why it was ending the banking relationship. Advocacy groups such as the Singapore Fintech Association, and Singapore’s Cryptocurrency and Blockchain Industry Association (Access), say that many businesses have approached them about banking issues. Access says over ten startups have had problems with Singapore’s financial institutions and the trend is becoming more “common.” Access Chairman Anson Zeall explains, “from our analysis, it appears to be common among leading Fintech hubs.” Even though Singapore’s central bank denies having had any influence over the decisions of these private banks, it did recently clarify the bank’s stance towards initial token offerings (ICO). Speculators believe the Monetary Authority of Singapore’s (MAS) issues with ICOs may be the reason private banks are closing cryptocurrency companies’ accounts. Coinhako says the startup is in the process of creating a relationship with alternative Singapore-based banks and hopes to be back up and running in roughly three weeks. The Singapore bitcoin company says it knows it’s not the only cryptocurrency business model trying to operate within this nascent industry, while also dealing with the traditional banking system. What do you think about Singapore banks ending their banking relationships with cryptocurrency startups? Do you think it has anything to do with the ICO regulatory crackdowns taking place worldwide? Let us know what you think in the comments below. Images via Shutterstock, Coinhako, and the MAS headquarters. Have you seen our new widget service? It allows anyone to embed informative Bitcoin.com widgets on their website. They’re pretty cool, and you can customize by size and color. The widgets include price-only, price and graph, price and news, forum threads. There’s also a widget dedicated to our mining pool, displaying our hash power.